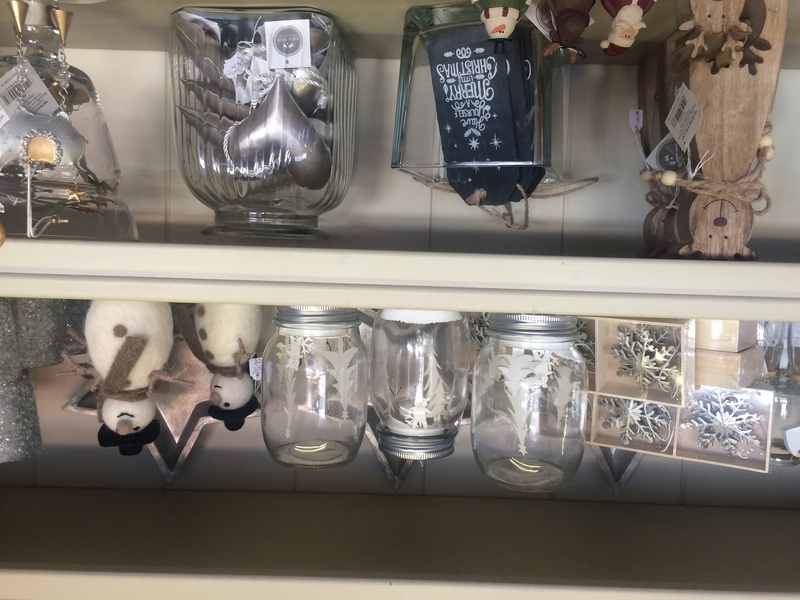 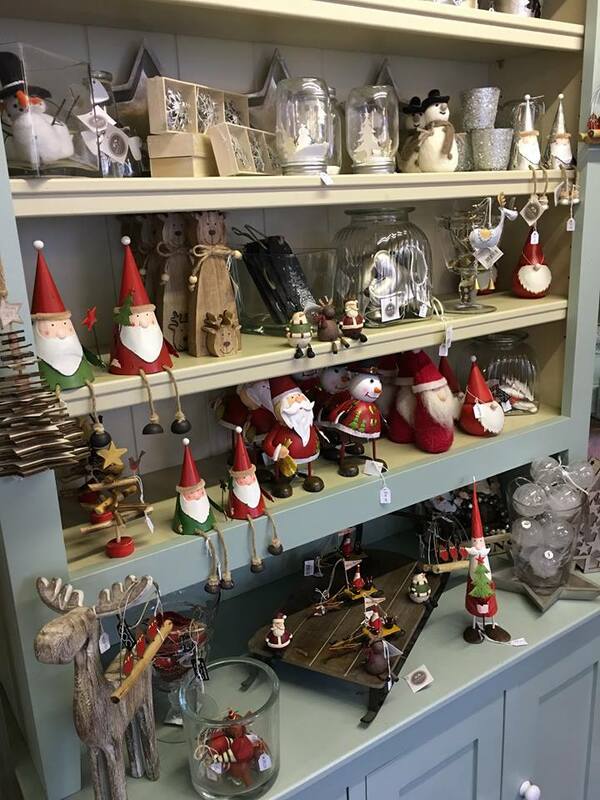 This week our exciting new Christmas stock made its debut onto the shop floor of Springfield Florist and it has been flying off the shelves! 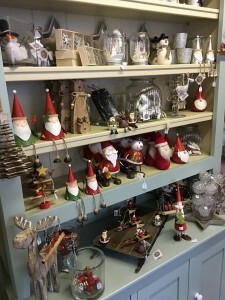 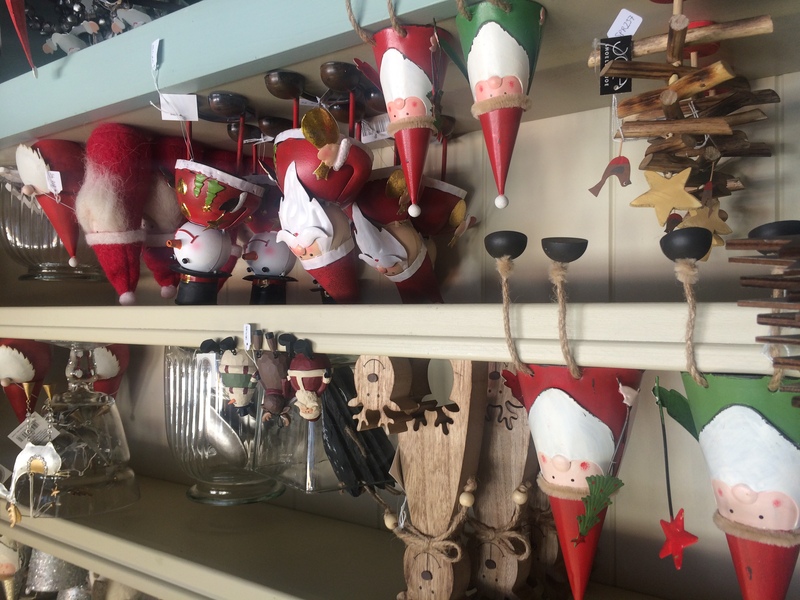 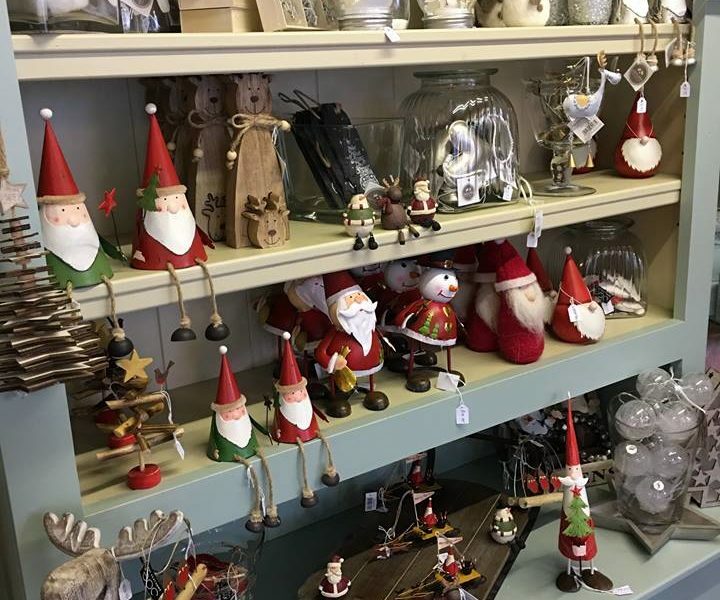 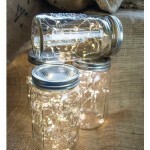 Anything from tree decorations to items that will make your shelves or mantlepiece sparkle with Christmas cheer, there is something for everyone. 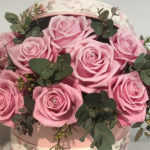 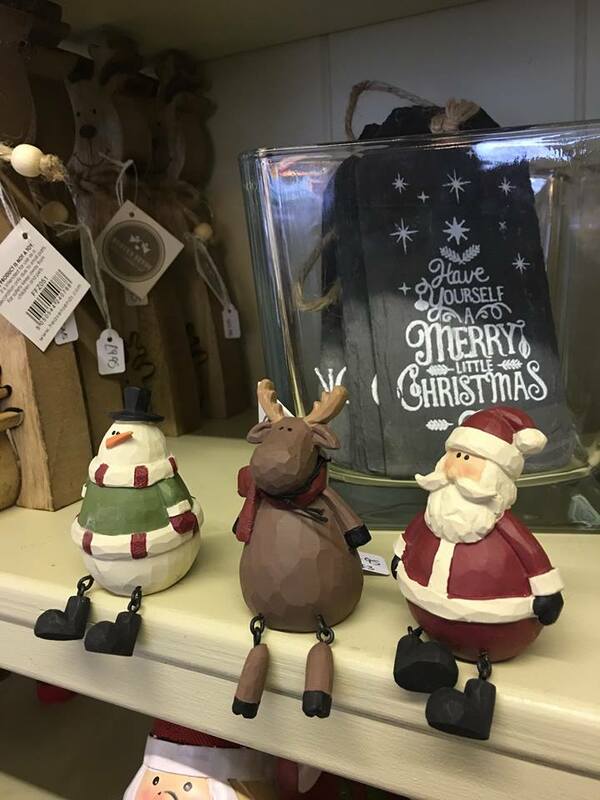 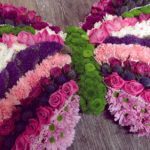 Why not come down to our shop and have a browse, and whilst you are here why not chat to our friendly team about pre ordering your door wreath or table arrangement.